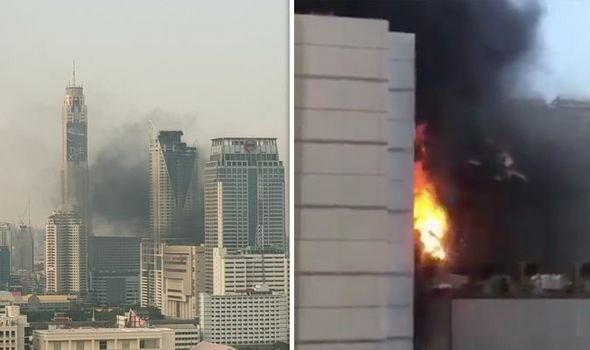 A FIRE has broken out at one of Bangkok’s biggest hotels and shopping centres, leaving at least one person dead and five injured. Next article The Lion King’s New Trailer Is Finally Giving Me Scar! My Love!